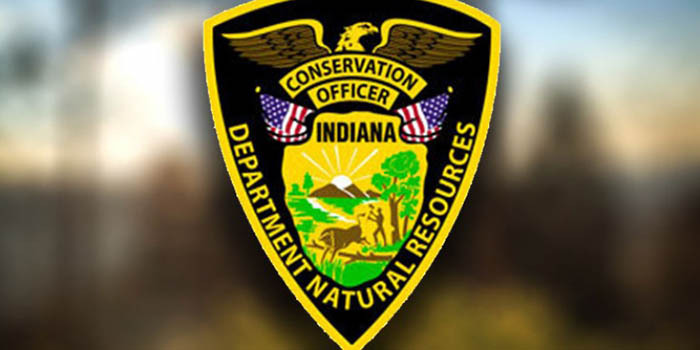 INDIANAPOLIS — Indiana Conservation Officers have added small unmanned aircraft systems to their search and rescue capabilities. 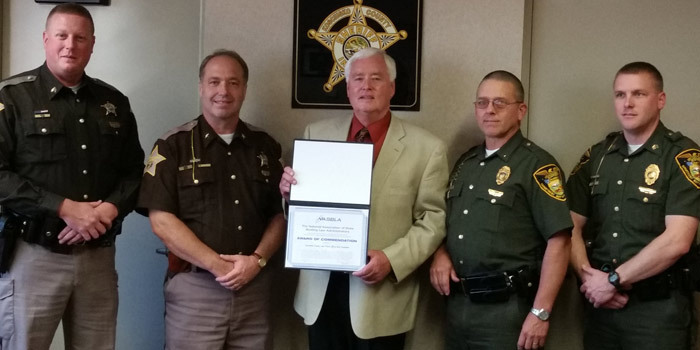 The DNR Law Enforcement Division is the first state emergency response agency to receive official endorsement to utilize these devices for the purpose of search and rescue operations. 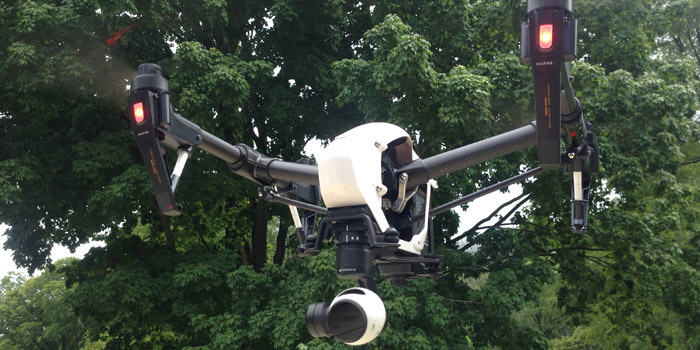 District 1, with headquarters at Lake Wawasee, Syracuse, has a certified pilot of the SUAS machines. 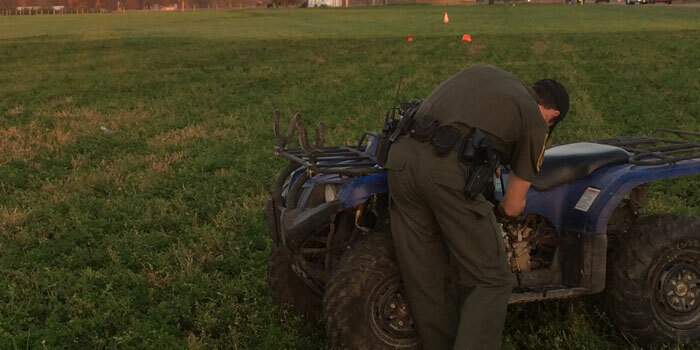 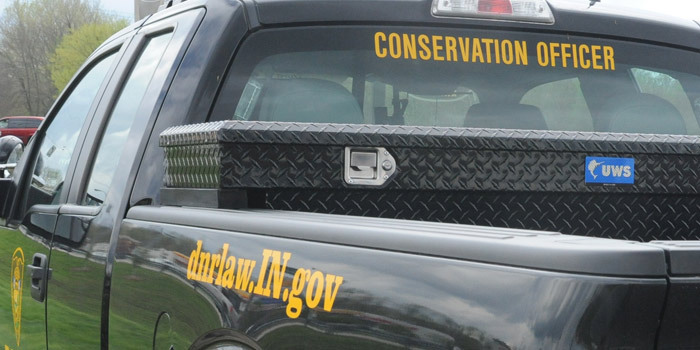 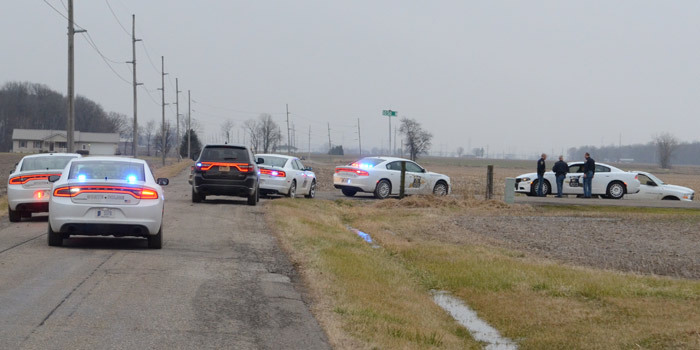 NORTHERN INDIANA — Indiana Conservation Officers in District One have been busy responding to several serious incidents this week involving ATVs. 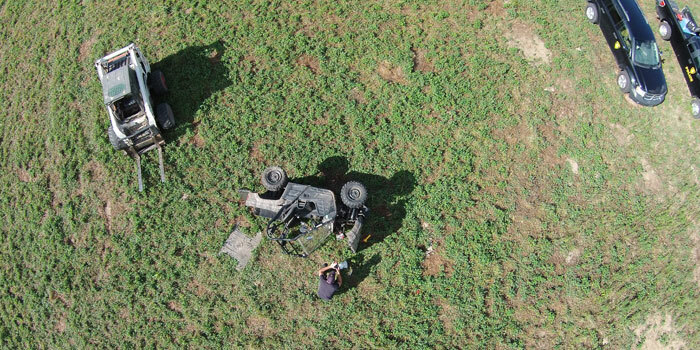 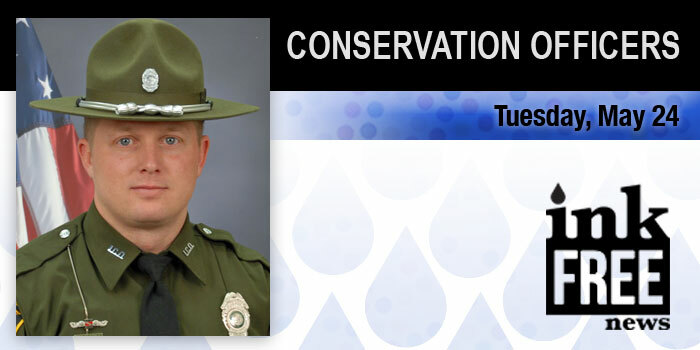 One Indiana Conservation Officer alone, Matt Maher, has responded to three off road vehicle crashes. 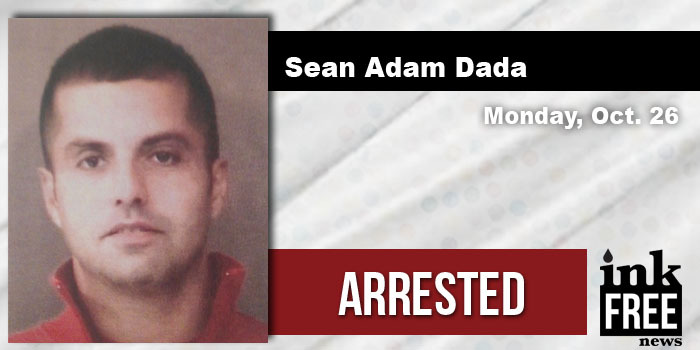 UPDATE: Sean Adam Dada, 32, 8164 E. Sunrise Drive, Syracuse, was booked in the Kosciusko County Jail at 10:03 a.m. Monday. 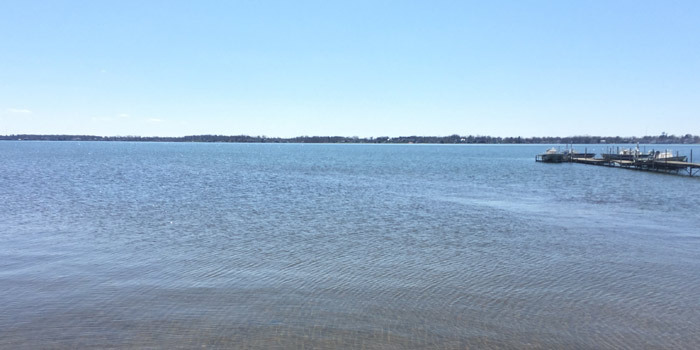 He was booked on charges of failure to report a property damage boat accident and operating a motorboat, endangering person/property. 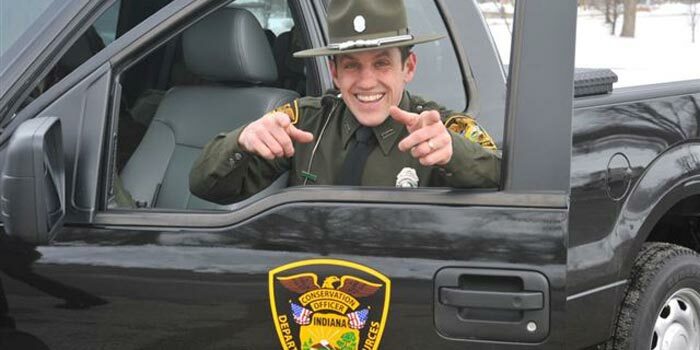 His Bond was set at $500 cash.